"Elaine is an exemplary professional..."
"Elaine is the hardest working, most results driven agent I have ever worked with…"
"...laser focused on her client’s best interests..."
"...truly represents her clients best interests..."
"She is a master at negotiating complex deals." "...she had my best interests at the forefront..."
"...incredibly personable, sharp, caring and knowledgeable..."
"Elaine was superb at every step of the process..."
"She's like having a team of professionals representing you!" "I cannot recommend her highly enough." "Elaine is a natural fit for Rodeo Realty and the clients we serve"
, CRS, CIAS, is a Realtor®/Broker Associate with RODEO REALTY. 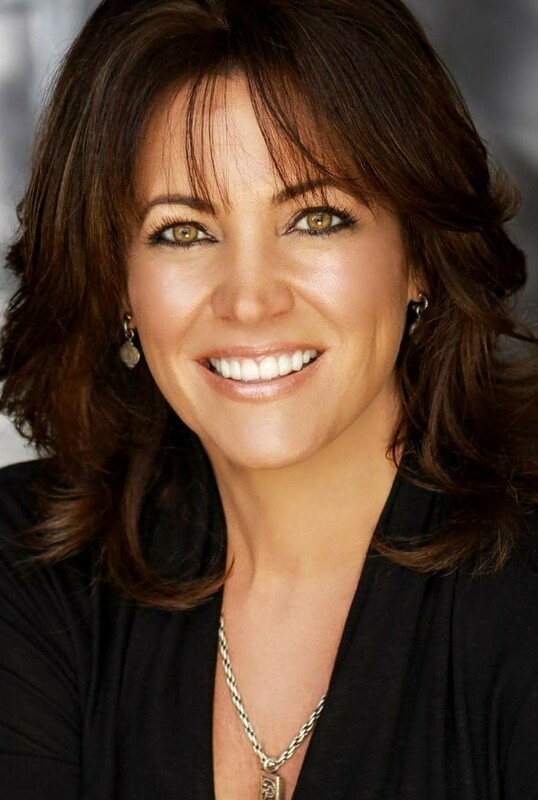 She specializes in the sale & acquisition of luxury real estate throughout coastal Los Angeles County, from the Palos Verdes Peninsula to the South Bay and surrounding beach cities.